Cape Town’s most famous landmark, this flat-topped mountain overlooks the city forming part of the City Bowl. Hike or ride the cable car to the top to see stunning views of the Cape Peninsula. At the southern end of the Cape Peninsula are Cape Point and the Cape of Good Hope, which offer amazing views of the coast of the Atlantic Ocean. Although the Cape of Good Hope is popularly known as the meeting place of the Indian and Atlantic Oceans, that distinction really belongs to Cape Algulhas, approximately 120 miles to the southeast. Cape Town has numerous amazing beaches, more than you’ll probably have time to visit. If you have to choose just a couple, you can’t go wrong with these two. Camp’s Bay is probably the most beautiful (though it’s also cold), with gorgeous white sand and amazing mountain views. It’s a great place to see a South African sunset (“sundowner” as they say). Boulders Beach, named for the massive granite boulders that line the landscape, is home to Cape Town’s colony of endangered South African penguins. Its waters – on the Indian Ocean side of the Cape Peninsula – are warm, calm, and safe for swimming. Robben Island is best known as the prison where Nelson Mandela was held for nearly 20 years for fighting against apartheid. Now it’s a popular tourist attraction, with daily tours departing from the Nelson Mandela Gateway at the V & A Waterfront. Tours often sell out weeks in advance, so it’s best to pre-book tickets. Arrive a little early to visit the Robben Island Museum before the tour. 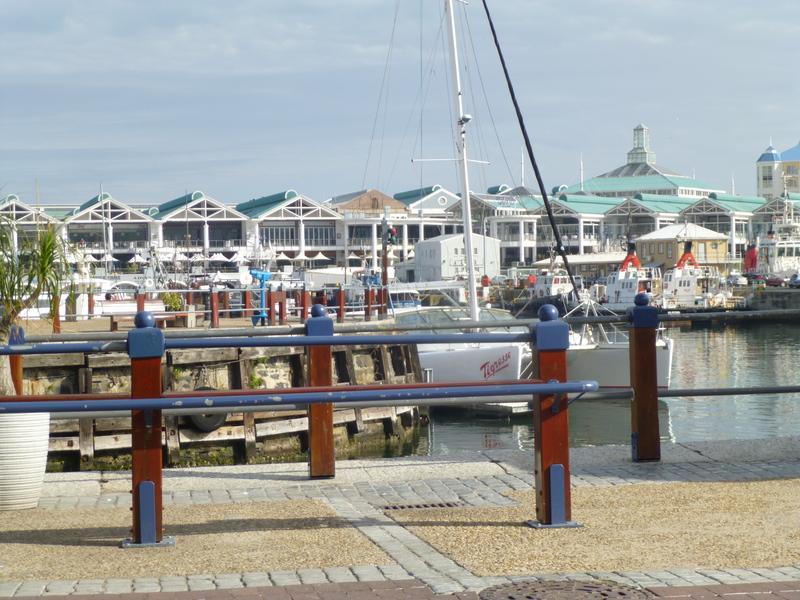 Set against a backdrop of beautiful sea and mountain views, the Victoria & Alfred Waterfront is one of Cape Town’s biggest tourist spots, with restaurants, specialty shops, craft markets, pubs, museums, movies and an aquarium. 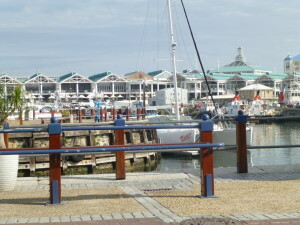 The Victoria Wharf shopping mall is also situated at the Waterfront. This one-hour show takes you through the history of South African dance and music. The high energy performance is conducted by talented performers who obviously love what they do. Green Market Square is one of Cape town’s oldest markets (and arguably the best), full of beautiful art, crafts, jewelry, and clothing. This is the place to shop for souvenirs and other mementos. 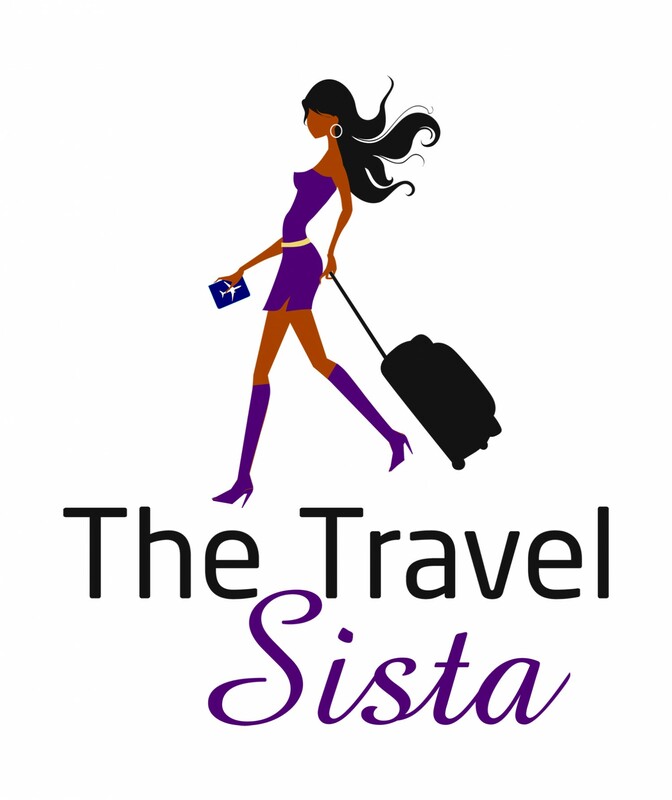 Be ready to haggle and deal for great prices. During the apartheid era, the non-white residents of District 6 were forcibly removed from their homes, which were bulldozed after District 6 was declared a whites-only area. The District 6 Museum tells the story of the district, the forced removals, and the community’s hopes to rebuild it; it includes photographs, handwritten notes, and other memorabilia from residents. Today, District 6 still stands largely vacant, though some former residents have recently returned to the area. It is a stark reminder of South Africa‘s past. The nearby Bo Kaap is home to Cape Town’s Cape Malay people and culture. The streets are lined with bright-colored houses and there are several mosques in the area. The area is also known for its Cape Malay cuisine, which is a fusion of traditional South African and Malaysian flavors. Walking tours and culinary tours are available. Black and Coloured South Africans were forced to move to segregated townships during apartheid. Today, the townships are still home to a majority of them. Although there is widespread poverty, there is also a vibrant community, diversity of cultures, and an amazing history of struggle and triumph. The best township tours are walking tours conducted by local residents. They not only infuse much needed tourist dollars into the community, but they give visitors an opportunity to interact with locals and get a firsthand view of the good and bad of post-apartheid township life. A township tour is sure to be an unforgettable experience. Located just 30-45 minutes from the city center, the Cape Winelands are formed by a number of towns and suburbs in the Western Cape. Some of the more popular wine routes include Stellenbosch, Franschhoek, Paarl, and Constantia Valley. The beautiful scenery, affordable tastings, and delicious wines make for great day (or few days) of relaxation and indulgence. No visit to Cape Town is complete without experiencing the beauty of the Winelands. For more ideas on things to do in Cape Town and around South Africa, check out Your Next Big Trip. What is your favorite thing to do in Cape Town? Share your comments below.